Mount Greenwood is a mid-sized nondenominational cemetery at 2900 W 111th Street in Chicago. 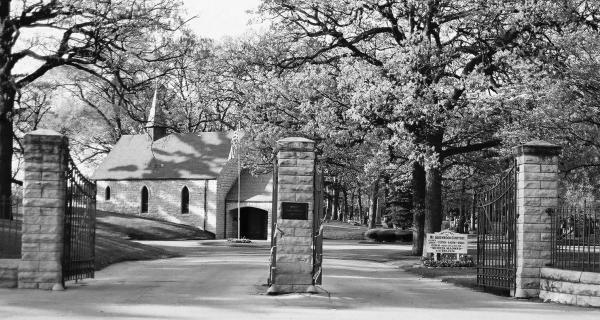 Its front gate faces the front gate of Mount Olivet Cemetery. Notable monuments include a life-size bronze Elk and several statues atop tall pedestals, one of them constructed of "white bronze".